Golden Developing Solutions, Inc. announced today a purchase order for CBD oils from “a major distributor…of Snack Foods and Accessories to the Convenience and Gas Station Market.” This announcement comes only two months after the launch of PuraVidaVitamins.com. Pura Vida Vitamins, LLC is a wholly owned subsidiary of Golden Developing Solutions, offering a variety of CBD products through the newly-established e-commerce channel. Golden Developing Solutions cites growing interest in health and wellness as a key reason for the decision. Globe Newswire reports the convenience store snack food market is valued at $28 billion, with consumers seeking vitamins and healthier snack options. Stavros Traint, CEO of Golden Developing Solutions, Inc., told the press that the company’s “C-Store strategy dovetails perfectly with our direct marketing strategy…if this initial test order goes well, successive Purchase Orders could be significant” in their 2019 sales figures. You may soon see Pura Vida CBD products on convenience store shelves. Pura Vida’s online shop features disposable vape pens, tinctures and oils, edibles, and a variety of CBD consumables extracted from industrial hemp. After the website’s launch, Traint shared his excitement at the company’s “bright future within this expanding and maturing industry.” Golden Developing Solutions intends to make future acquisitions in the industry as well, given shifting cannabis legislation and social trends. The 2014 Farm Bill relaxed industrial hemp legislation, allowing for certain farmers and university programs to grow it for research purposes. Hemp has a sordid history in the US because of its relationship to marijuana, and before the Farm Bill, was indistinctly classified as a Schedule I drug – distinguished no differently from marijuana, since both come from the cannabis plant. Certain farmers and universities in the US were granted special permission to grow and cultivate industrial hemp for research and testing purposes. Since the bill, and thanks to some loopholes, CBD products are now widely available on the market. Continued research supports the health benefits of cannabidiol on anxiety, depression, and rare and severe forms of childhood epilepsy. 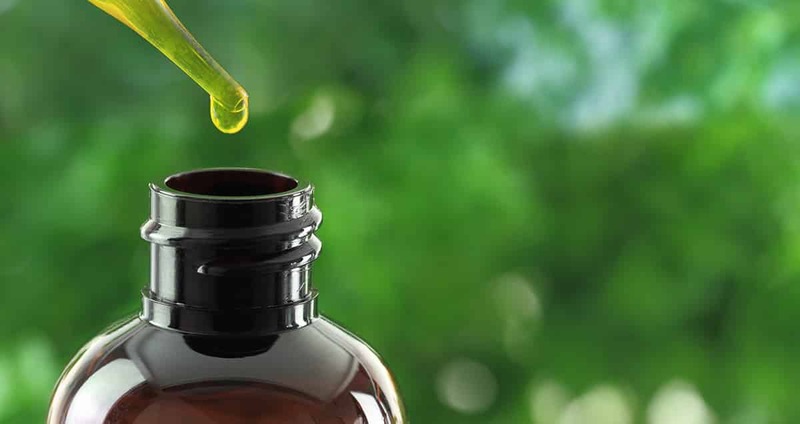 The FDA recently approved the first CBD prescription medicine to treat instances of epilepsy. Positive reports from the science and advocate communities could see more CBD products at gas station checkouts right next to the candy selection – perhaps eventually replacing it altogether.